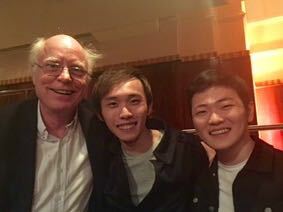 Brannon Cho and Sihao He have made the finals of the Queen Elisabeth Competition. Pictured here with their teacher and Meadowmount Faculty Hans Jorgen Jensen. With Meadowmount Director Eric Larsen, Professor Hans Jorgen Jensen, Brannon Cho, John-Henry Crawford and Sihao He. Photo taken in front of the Queen Elisabeth portrait in Flagey Hall. Five Meadowmount Alumni were in the first round: Brannon, John-Henry and Sihao along with Alexander Hersh (09-10) and Tavi Ungerleider (06-07). Meadowmount alumna Ida Kavafian will join us this summer to present a masterclass. Ms. Kavafian is an artist-member of the Chamber Music Society at Lincoln Center and faculty at the Curtis Institute of Music and the Juilliard School. Violist Steven Tenenbom will present a masterclass at Meadowmount this summer. Mr Tenenbom is the Chamber Music Coordinator at the Curtis Institute of Music and violist of the Orion String Quartet. Violinist Ivan Chan, Meadowmount alumnus, will return this summer as a guest artist to present a masterclass in chamber music during week three. Mr. Chan teaches at the Hong Kong Academy for Performing Arts and was first violinist of the Miami String Quartet. Elizabeth Sobol will present workshops on Career Development this summer at Meadowmount. Ms. Sobol is currently President and CEO of the Saratoga Performing Arts Center and formerly President and CEO of Universal Music Classics and Managing Director of IMG Artists in North/South Ameria. 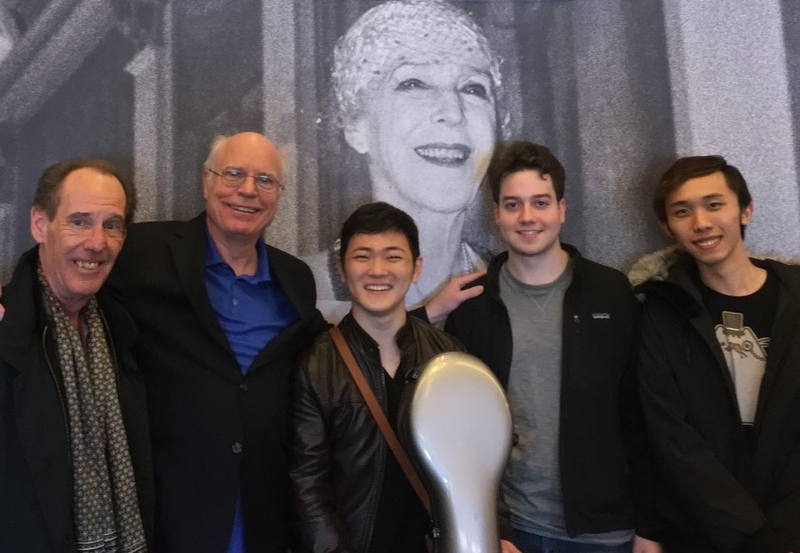 David Geber, former cellist of the American String Quartet, will join Meadowmount again this summer to give masterclasses during week seven. Earl Carlyss, violin, and Ann Schein, piano, will return this summer to give masterclasses and chamber music coachings during week three. Violinist Kevork Mardirossian will join the Meadowmount faculty this summer, teaching violin and chamber music during weeks four and five. Mr. Mardirossian is professor of violin at Indiana University's Jacobs School of Music and has toured internationally as a soloist and chamber musician. You can read his full bio by clicking here. 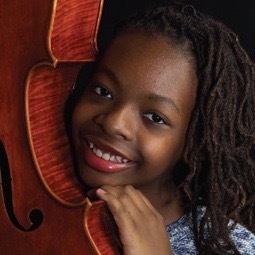 Ifetayo Ali-Landing, 14 year old cellist, is the winner of the 20th Annual Sphinx Competition's Junior Division. This summer she will return to Meadowmount to study with Professor Hans Jorgen Jensen. Read more here. 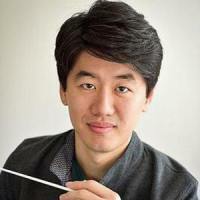 Alumnus Kensho Watanabe has been appointed Assistant Conductor of the Philadelphia Orchestra. He had previously served as a substitute violinist for the orchestra from 2012-2016. At Meadowmount, Mr. Watanabe was a student of Ann Setzer. For more information click here. 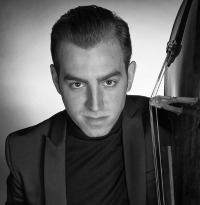 Thomas Mesa, cellist, performed Dvorak's Cello Concerto with the Cleveland Symphony Orchestra during their Martin Luther King Day Celebration Concert. Read the review of this concert here.